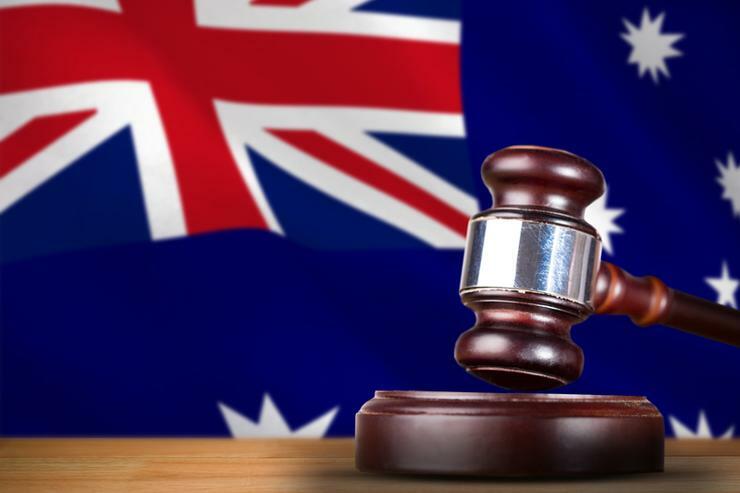 The Federal Court of Australia has agreed to let one of the three class actions being levelled against embattled Australian technology start-up Getswift (ASX:GSW) proceed, but a question mark remains over the value of the litigation. In April, Getswift was served with its third class action in as many months over allegedly deceptive conduct relating to its disclosures about certain customer contract agreements. The publicly-listed tech start-up, which provides an internally-developed “last mile” software-as-a-service (SaaS) logistics solution, told shareholders at the time that the latest action alleged it had breached its continuous disclosure obligations and that it engaged in misleading or deceptive conduct. It also said the class action sought damages as a result of the alleged conduct. The allegations were largely in line with two prior class actions, dubbed the Perera Proceeding and the McTaggart Proceeding, that had been launched against the company on behalf of shareholders. The company has since told its shareholders that the prior to class actions could have been worth up to $100 million and $140 million, respectively. The legal actions stem from Getswift’s alleged failure to update the market in relation to discontinued contracts with certain customers saw it suspended from trade after the Australian Financial Review questioned the veracity of announcements made to the market on 20-21 January 2018. On 23 May, the Federal Court of Australia judge Justice Lee ruled that two of the three class actions should be stayed, while one should be granted permission to continue. The law firm that will continue with its litigation will now be ordered to file a statement of claim, to which the company will respond. The party with the continuing class action, dubbed the Webb Applicants, and launched by law firm Phi Finney McDonald, have not disclosed an alleged quantum of loss, according to Getswift. “The company notes that the lawyers for the Perera Proceeding and the lawyers for the McTaggart Proceeding disclosed in open court that the alleged total quantum of their claims was approximately $75 - 100 million, and $120 - $140 million (respectively),” Getswift told shareholders, suggesting that these figures were a reduction of between 50 to 75 per cent on the previously reported claim size. As it has in prior communiqués to its shareholders, Getswift has once again stressed that it strongly disputes the allegations made, including any alleged loss, and will vigorously defend the proceedings.